First time back on my bike after the accident. Whoa, I sure had a interesting experience today. I was riding my bike for the first time after the bike accident three weeks ago, and as soon I got on it I got a horrible shake and nausea, and I suddenly got real nervous to the point I started to cry. I biked from Conoco in Morrison into Bear creek, barely a mile and my condition was like I had a nervous breakdown. Luckily, I met up with my coach Yoli and my teammates, who all were very supportive and understanding. I felt really silly that I cried. I guess I experienced some sort of post trauma anxiety. My coach had me do cone drills, pick up bottles, circle the cones, stand up on the bike etc. then she sent me out to ride very easy and adviced me to only think of my position and my gears and not let any fear come into my mind. I started to feel better. After an hour the shake went away and my confident started to come back. I could feel my body getting adjusted into aero position, except for my neck who was screaming out of pain, but even my neck got quiet after a while. I silently talked to my “Snow” (bike)..yes, I do talk to my bike. 😉 I was reassured everything was ok, not to be scared and nervous. I felt pretty soon at ease. I felt a calm when I biked around Bear Creek and my fear was gone, at least for this time. 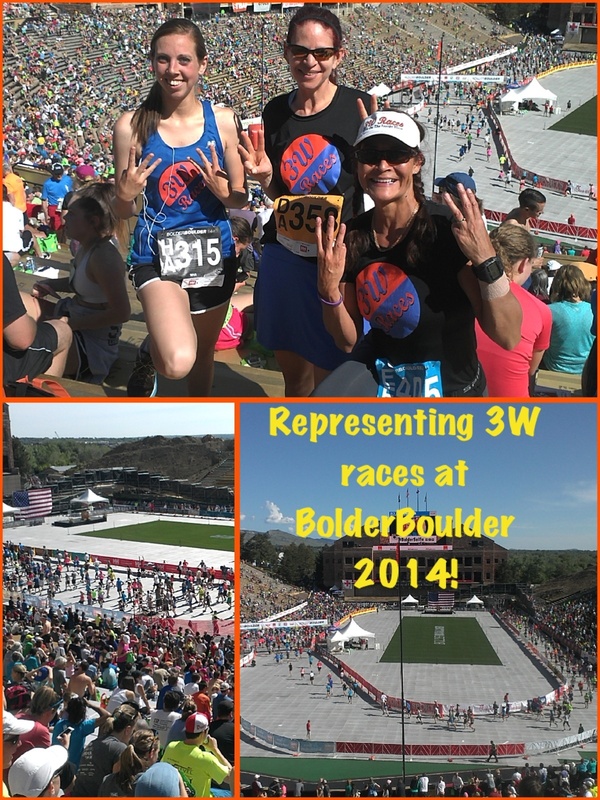 This entry was posted in Uncategorized and tagged #tritraining, IMBoulder, over 50 and getting stronger. Oh, how I love this little pond. It’s not open for public, you need to have a special pass in able to swim there. It’s been open since May 1st, and usually I go in the first day to get acclimated to the cold. But this year I decided not to. The water was perfect 64 degrees, 16C, couldn’t be better, with wetsuit that is. I swam a mile and it felt awesome. My arms felt a little heavier than in the pool, but that’s normal. My time is always a bit slower in open water. The weather was sunny and high eighties, perfect. The water was clear and one of my tri-peep saw the big fishes clearly swimming, I’m glad I didn’t. I have seen them before and it freaks me out a bit. Another friend swam and a big snake crossed her path few yards ahead of her, she was told it was a bull snake. Eeek, glad it wasn’t me. The good thing is that nature is around us and even thou it can freak me out sometimes, I truly appreciate it and I feel blessed living in a state as beautiful as Colorado. 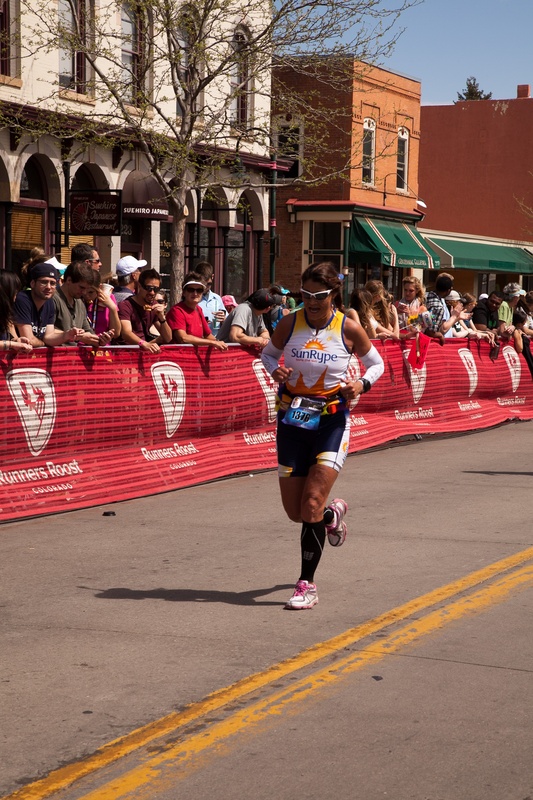 This entry was posted in Uncategorized and tagged Ironman training, over 50, Tri training. 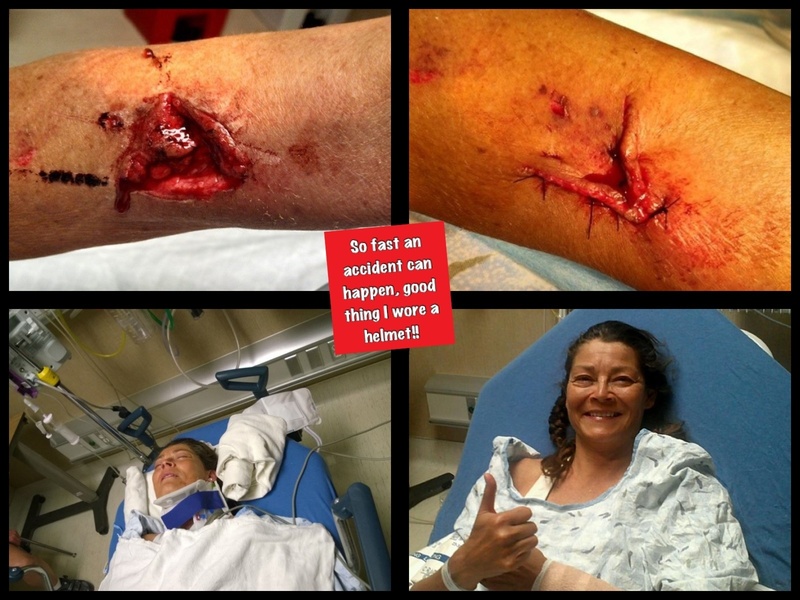 Just when I’m starting to feel great after my injuries and my Tri- training is going great, the accident happens. to see a PT next week. 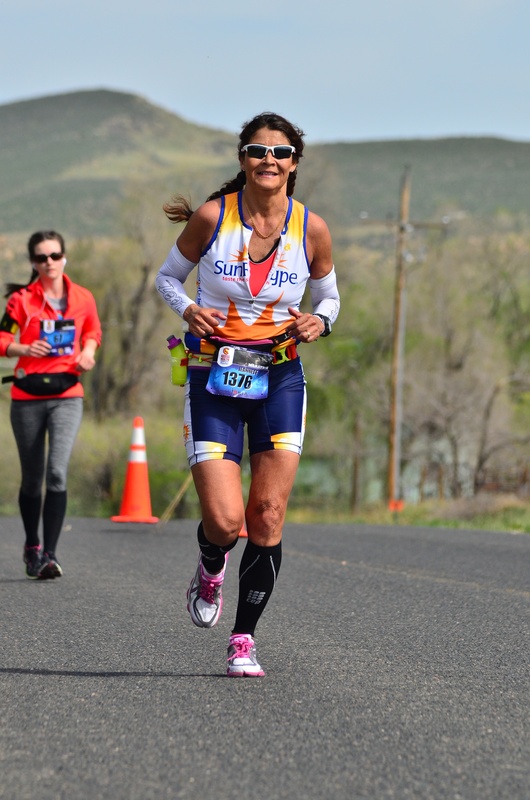 This entry was posted in Uncategorized and tagged #ironmantraining #tritraining #over 50. 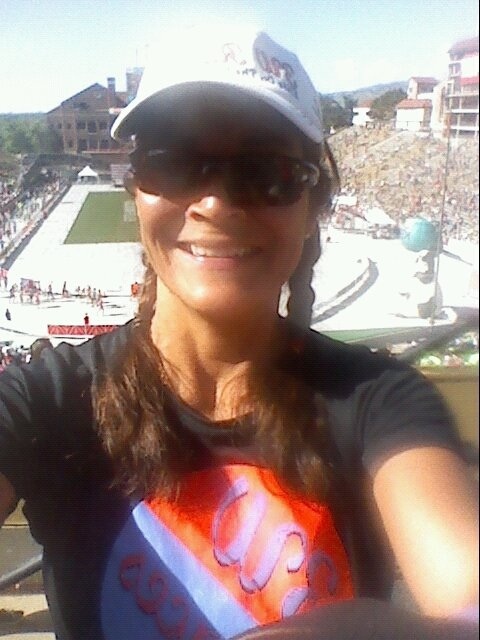 Just a w eek after a wonderful Moab trip I did Colorado Marathon, Ft Collins. on May 4th, my third freestanding ever. Few tri-peeps from RMTC did it as well. We met up the night before for a dinner and then we went to bed early since the bus was leaving at 5am to take us up to Poudre Valley. The morning of the race was a little chilly, but I brought a plastic bag to cover myself. the bus trip took about 45 min. when I arrived to the site, almost everyone needed to go potty. The lines were long, and it took forever. Not enough porta-potty for the amount of people for sure. 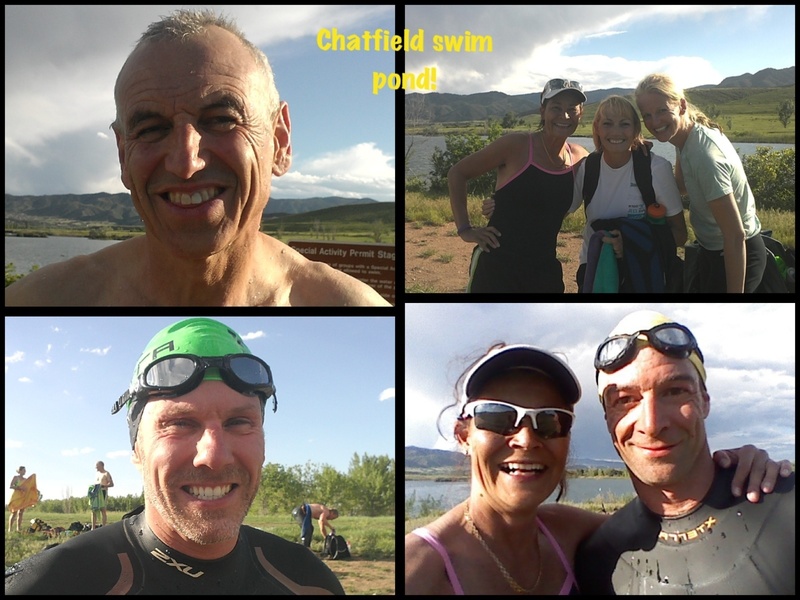 This entry was posted in Uncategorized and tagged Ironman training, over 50 #tritraining.